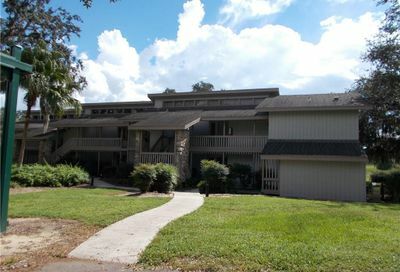 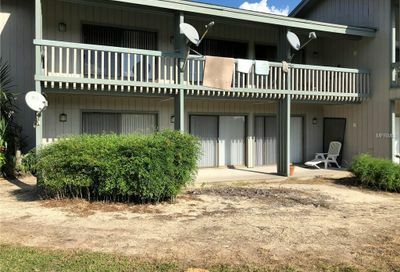 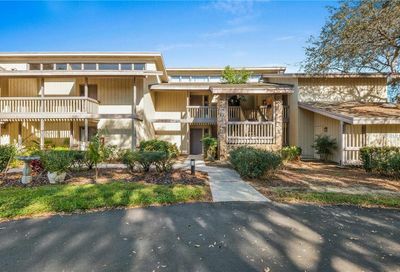 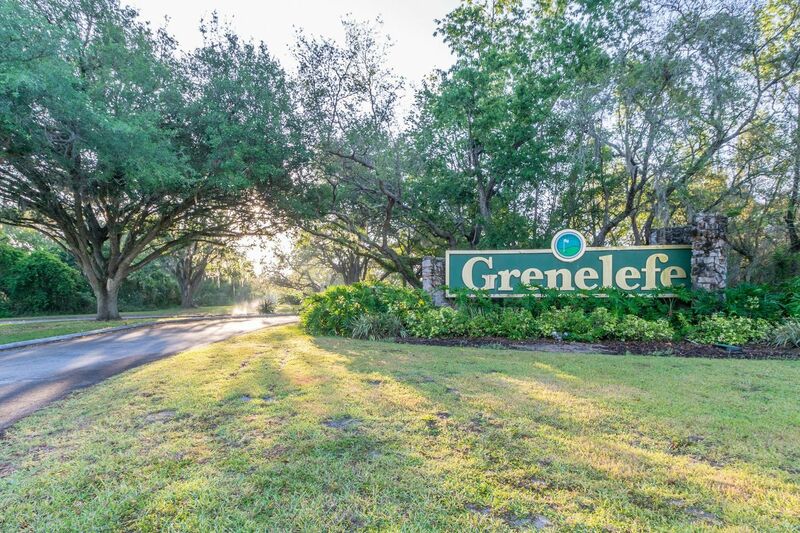 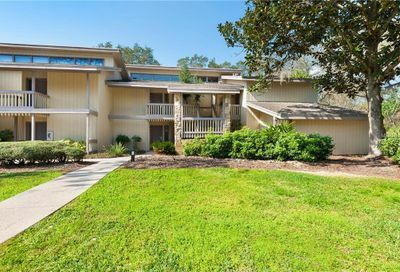 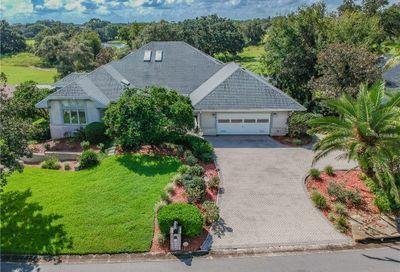 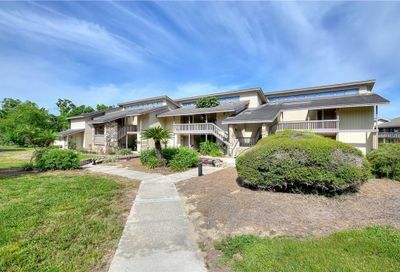 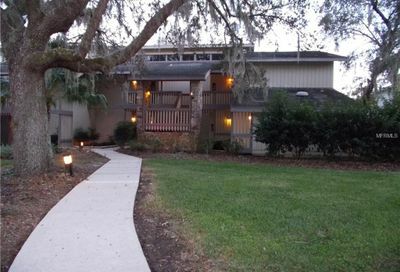 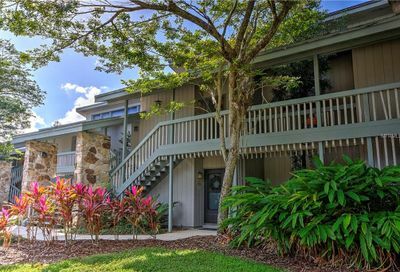 Here you will find all homes and condos for sale at the Grenelefe Golf and Tennis Resort one of Central Florida’s premier golf communities. 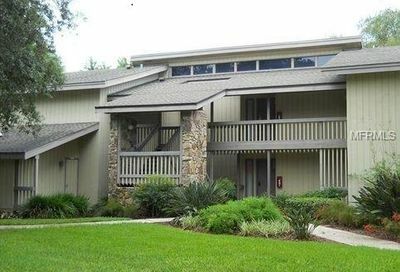 Golf course was designed by Arnold Palmer and Andy Seay to provide a challenging yet fair test of one’s golf skills. 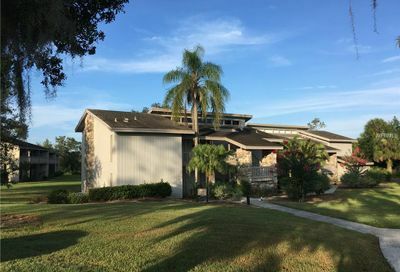 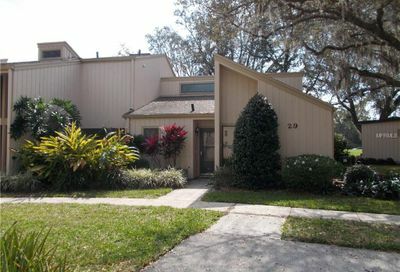 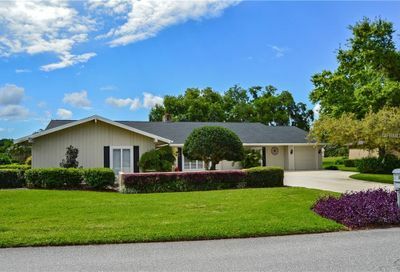 Homes for sale in the community include golf villas, condos, single family homes with golf course frontage and more. 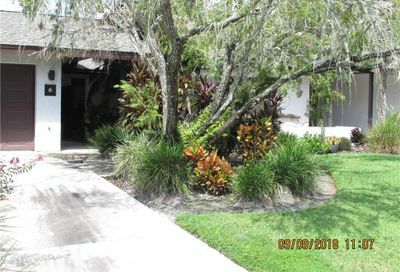 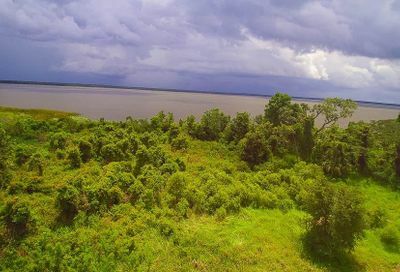 Located obn a quiet street that with no outlet, the home has a brand new refrigerator and dishwasher ,walk out the back and you are 15 feet from a lagoon that has fish in it. 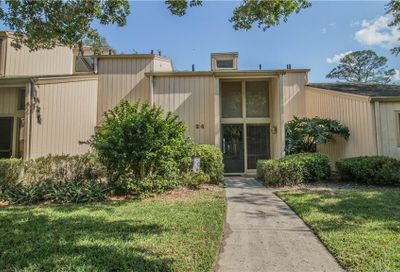 The home needs some updating but can be made into a really beautiful home.